Access to all of NAFTC courses, including train-the-trainer classes. Invitations to two free professional development meetings each year. 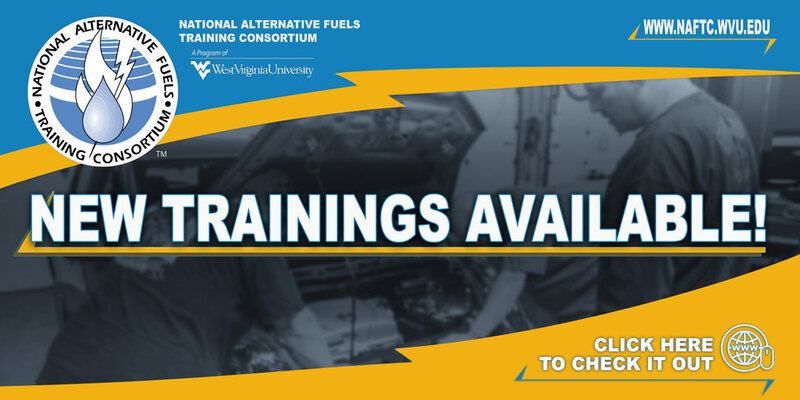 Access to NAFTC training aids, such as the Hybrid Electric Vehicle Training Educator and Bi-fuel Engine Performance Trainer. Opportunity to host NAFTC training classes for the public at your facility, raising funds for your program. Opportunity to review and provide input for NAFTC courses in development. Invitations to participate in outreach events, including National AFV Day Odyssey. Networking opportunities with alternative fuel vehicle industry leaders. * Benefits vary depending on membership type. Not all benefits listed apply to all types of membership.